Matthew joined 3PB Barristers as a Chambers Director in September 2016, having started his career as a clerk in 1991. He was formerly Deputy Senior Clerk at Tanfield Chambers and Senior Clerk at 1 Gray’s Inn Square. 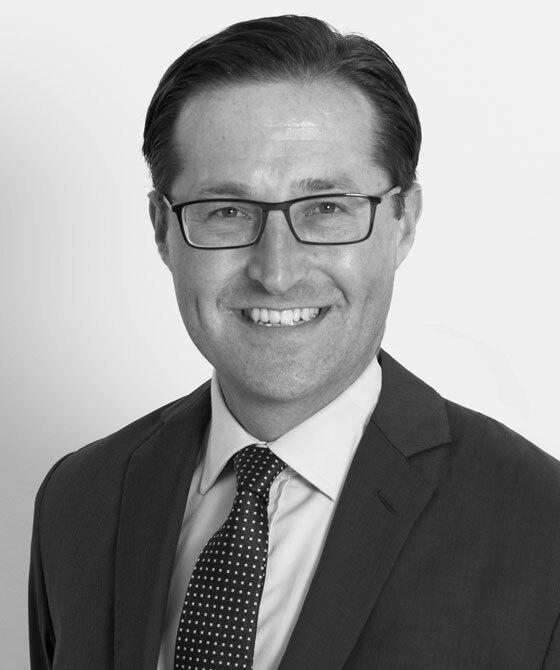 Matthew is a member of 3PB’s Senior Management Team and assists with the strategic direction of chambers.